At bleeding’ last, Warp reissue one of their rarest gems, which Autechre themselves have referred to as conceiving as their “Warp record” - written to complement the label’s early ‘90s ambient/AI catalogue. 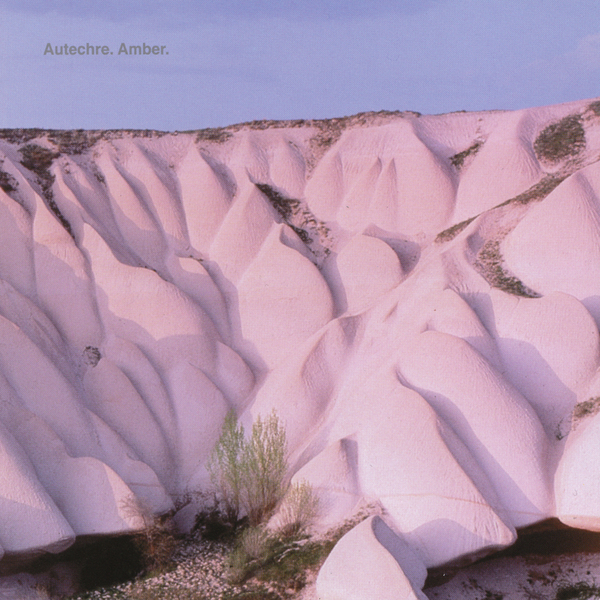 Depending your perspective, Amber is quite possibly the most beautiful Autechre album. It’s much softer, atmospheric than the needling electro tones of Incunabula, and also much friendlier, almost innocent than the cold, rugged Tri Repetae; almost like a snapshot of the duo in post-club gouch-out mode, hugging the sofa and chewing their ears in the days before somebody might snap you doing so on their iPhone. Basically it’s completely essential if you love electronic music.